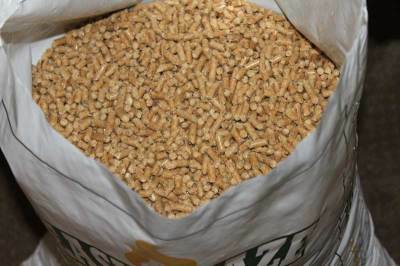 EasyBlazeTM Super Premium Softwood Pellet Fuel is in compliance with PFI "Premium" grade standard. 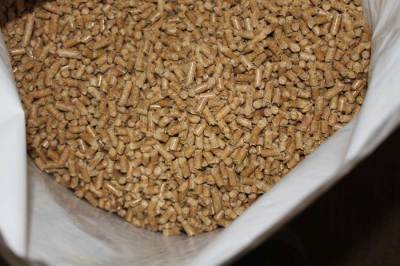 Due to its very low ash content (as low as 0.24%), our pellet is Super Premium. This is a huge deal to you as a stove owner because you're cleaning your stove half as often compared to a premium grade pellet which has an ash content between 0.50% and less than 1.00%. 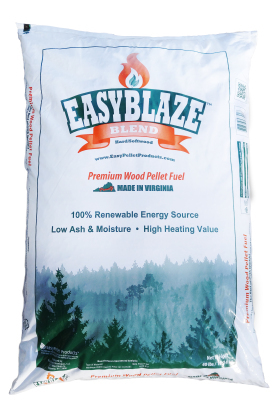 EasyBlazeTM Blend Premium Hard/Softwood Pellet Fuel is in compliance with PFI "Premium" grade standard. 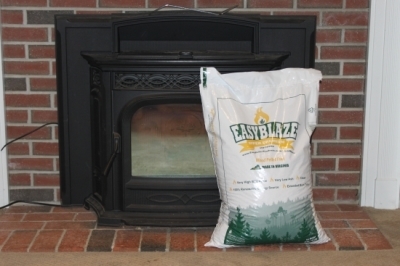 EasyBlazeTM Blend is the best of both worlds i.e. the consistency of a hardwood combined with the extra heat and low ash content of a softwood. These are the best pellets I've burned all season. They burn nice and hot and very minimal ash. Wish I had more. QuadraFire Castile 6 yrs. old. I am using the Hard/Softwood Blend which has the heat of a hardwood and the ash content of a softwood. 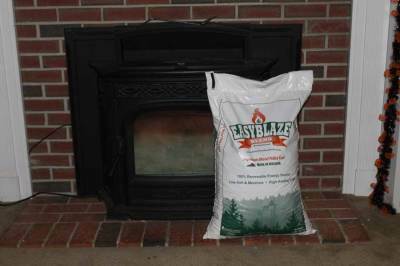 These pellets are by far the best pellet fuel product I have used!